The perfect package for safely securing your paddle board to the roof of your car. These pads fit on hard rack systems with round bars. 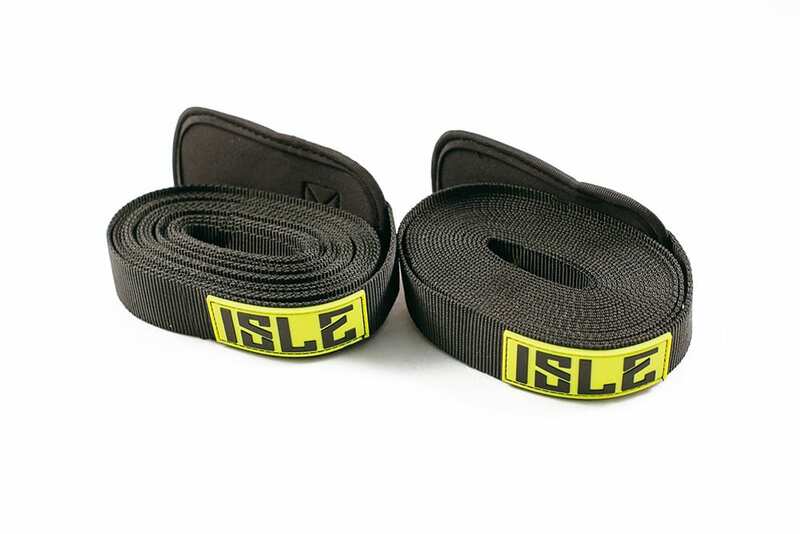 Our Rack Pads and Straps are all you need to secure your board to any vehicle with or without an existing hard rack. They fit directly on any vehicle roof or existing hard racks with round bars. 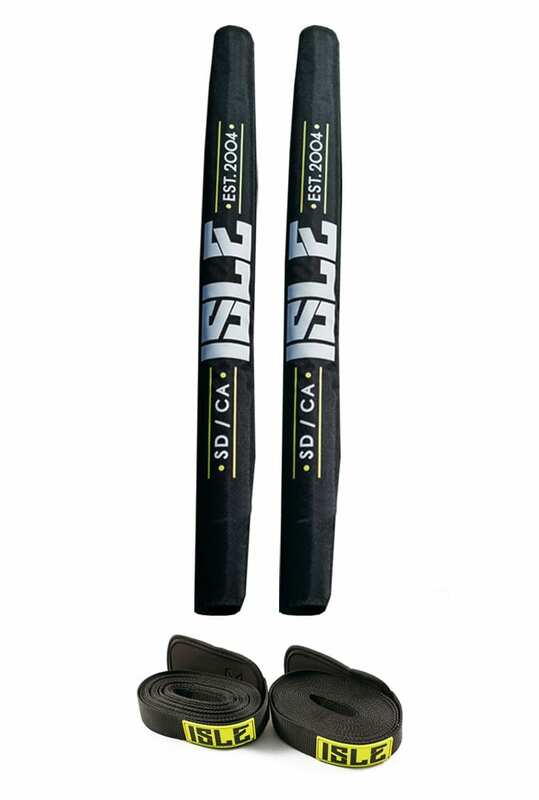 The pads provide a soft cushion for your board during transportation. Just strap, cinch and go. Includes a pair of 30 inches x 2.5 inches thick round rack pads. Padded foam provides soft cushion for boards.